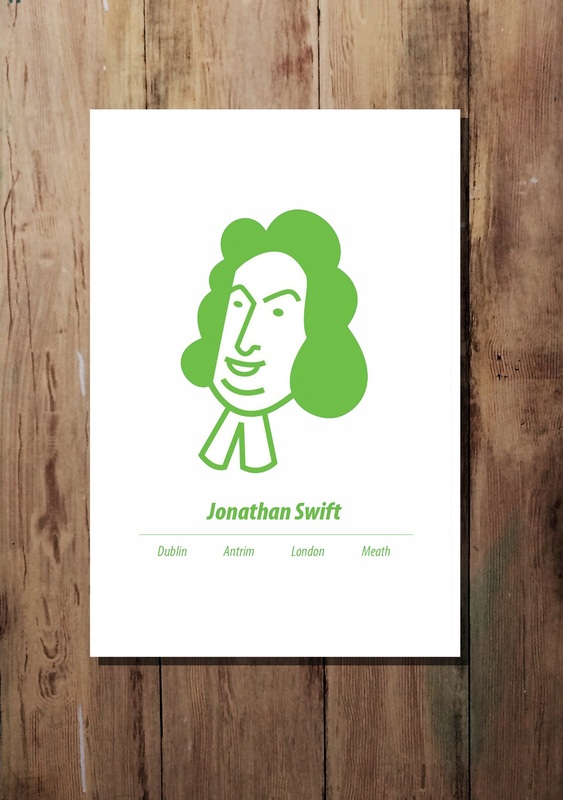 This graphic print of Jonathan Swift by At it Again! features an iconic image of the Irish author of Gulliver’s Travels, and places of importance in his life. A perfect literary gift for bookworms and satirists for birthdays, St. Patrick’s Day and other special occasions. Or a great way to show your love for the places you call home or have traveled. Made in Ireland. This graphic print of Jonathan Swift by At it Again! features an iconic image of the author of Gulliver’s Travels and places of importance in his life. The illustration is from the author’s bio in our pocket guide, Romping through Gulliver’s Travels. A perfect literary gift for bookworms and satirists for birthdays and other special occasions. Or a great way to show your love for the places you call home or have traveled. Made in Ireland. 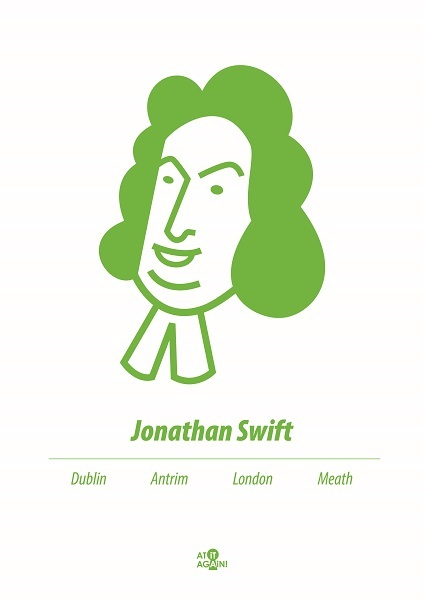 Born fatherless and fortuneless in Dublin, Jonathan Swift’s uncle had him educated at Kilkenny College and Trinity College Dublin. Political upheaval forced Swift to flee to England where he worked as secretary to diplomat William Temple at Moor Park, Farnham in Surrey. Ordained as a priest in Ireland, he also spent time in Kilroot, Country Antrim, Laracor and Trim in County Meath. As chaplain to a Lord Justice of Ireland, Swift travelled to London. There, his poison pen made him famous but also created powerful enemies as he attacked politicians and aristocrats. A regime change saw his political allies tried for treason. Luckily for Swift, he had just been sent to Dublin as Dean of St Patrick’s Cathedral where he was later buried. 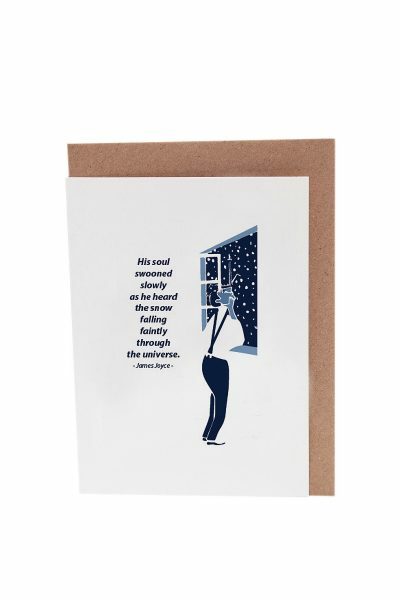 You can find more Jonathan Swift literary gifts here.